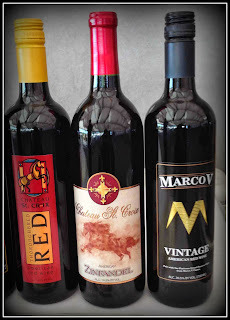 We often get asked "where can we buy the Marco V Port!?" Well, we are please to announce our new 750ml bottle is now available in stores with a $19.99 retail price point! We doubled the volume from 375ml to a 750ml bottle and kept the original blend. Here is the best part... Every bottle has a neck tag on it that contains a coupon for a free Marco V Cigar! This means that for every bottle you buy you get a FREE Marco V Cigar - a $7 value.